On behalf of the people of Canada, we protect and present nationally significant examples of Canada's natural and cultural heritage, and foster public understanding, appreciation and enjoyment in ways that ensure the ecological and commemorative integrity of these places for present and future generations. A world of natural and cultural wonders awaits you at Kejimkujik National Park and National Historic Site, the only Parks Canada site which is designated both a National Park and a National Historic Site. Nature is at its best in Kejimkujik. 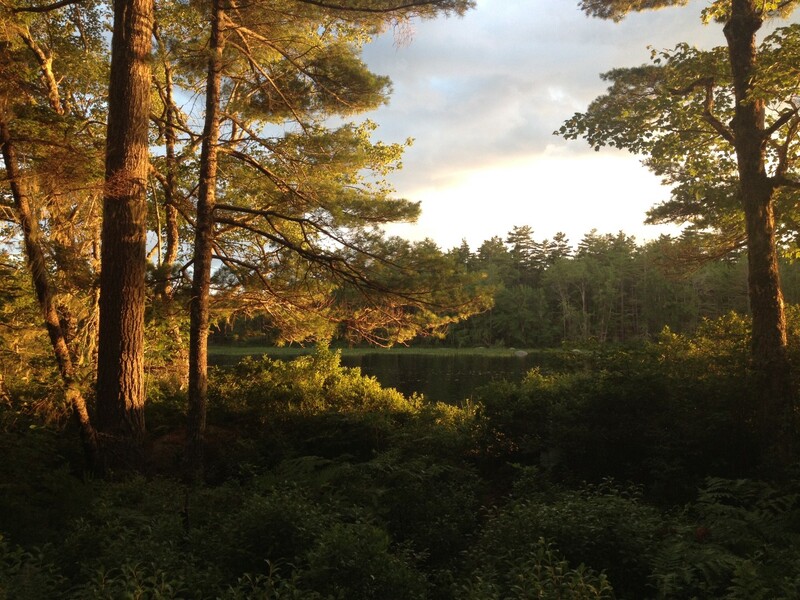 Camp in a beautiful wooded campsite or remote wilderness site and listen for the call of the loon. 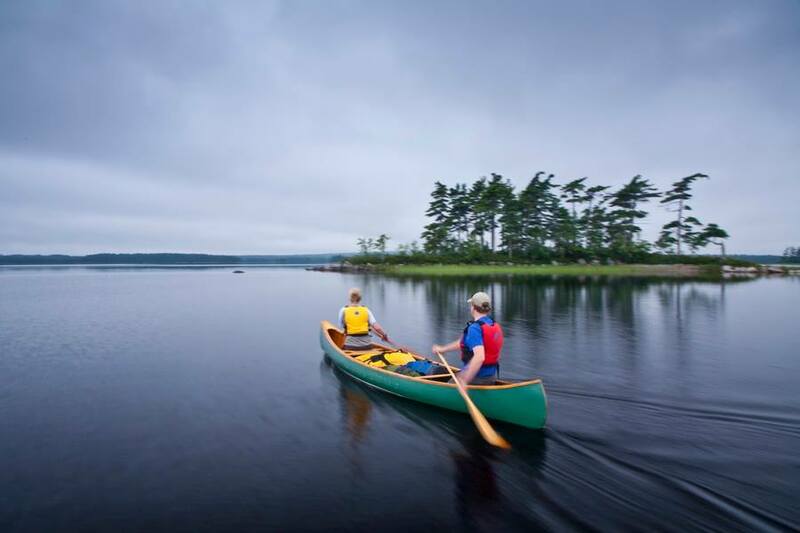 Discover historic canoe routes, experience Mi’kmaw petroglyphs, and swim in the warm waters of Kejimkujik Lake. Don’t forget about Kejimkujik Seaside. Turquoise waters, white sand and seals basking on nearby rocks will captivate you. 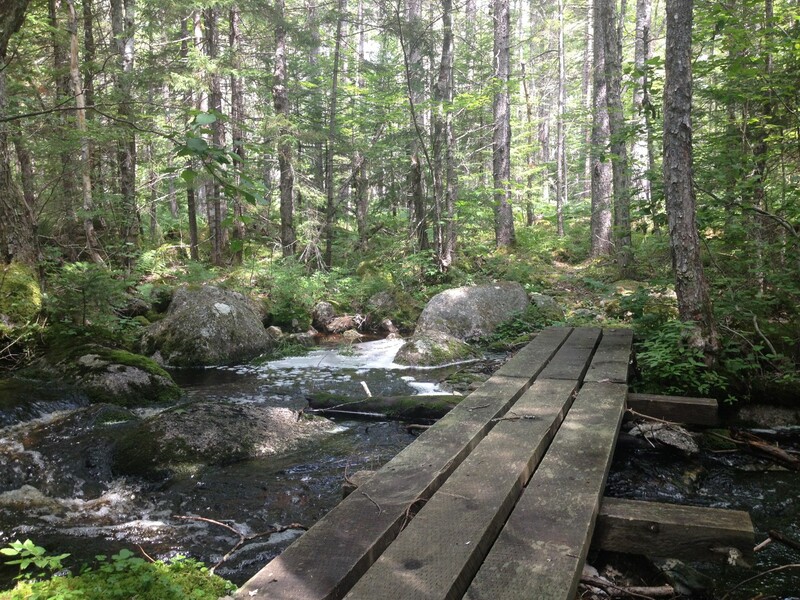 Activities Include; Camping, Hiking, Wilderness Hiking, Biking, Canoeing & Kayaking, Wilderness Canoeing, Interpretation Activities, Swimming, Bird Watching, Picnicking, Fishing, Geocaching. Click here to find out more information on these activities.